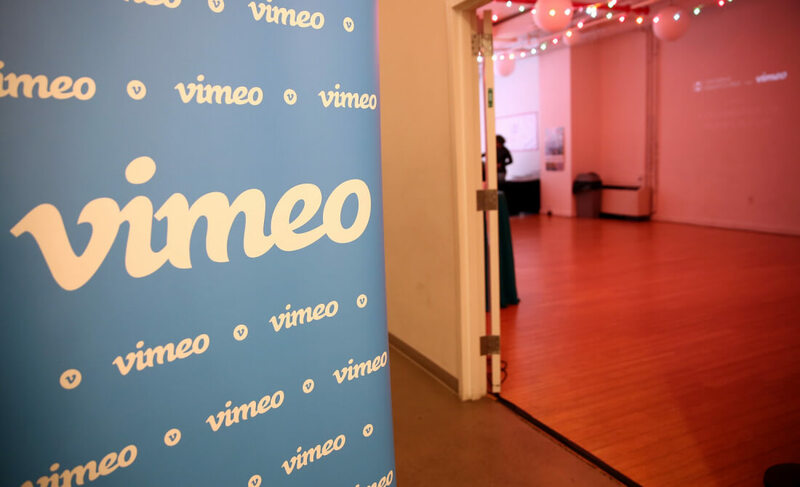 Back in November last year, Vimeo announced in a shareholder letter that it was looking to take on Netflix, Hulu, and Amazon with a video subscription service of its on. The company planned to unveil the YouTube Red-style feature sometime in 2018, but it has now abandoned the idea altogether and is dissolving the development team. Joey Levin, interim boss of Vimeo and CEO of IAC, which owns the video-sharing website, had acknowledged that its video subscription ambitions would prove challenging, especially given the dominance of the market leaders, but it still planned to spend “tens of millions” to make the service a serious competitor. However, as reported by the Hollywood Reporter, the company has now decided to refocus its efforts on its creator community. "Vimeo has confirmed that it has decided not to proceed in offering a subscription based original program service scheduled to begin in ’18," a Vimeo spokeswoman said in a statement, without going into precise details as to why the service was shuttered before it began. Vimeo had experimented with original programming in the past, funding the popular web series High Maintenance before it moved over to HBO. The news is unexpected, given that Vimeo appointed Paramount Pictures Alana Mayo as head of its original content division recently. The Reporter notes that it also tapped Bunim-Murray's Kesila Childers and Hulu's Kelly Miller for its development and acquisitions teams. "This was a difficult decision – the idea of pursuing an SVOD service for Vimeo has always been intriguing, and I would have loved to see the incredibly talented Alana Mayo’s programming vision realized here at Vimeo," Levin said in a statement confirming Mayo's departure. "She and her team are creative, sharp, risk-takers, and I believe will all, to a person, have an incredible future in programming. But the opportunity ahead for Vimeo to empower creators is too large and too important for us to attack with anything other than absolute focus and clarity."